Liverpool are two points clear of Manchester City at the top of the Premier League, although Pep Guardiola's side have played a game less than the Reds. 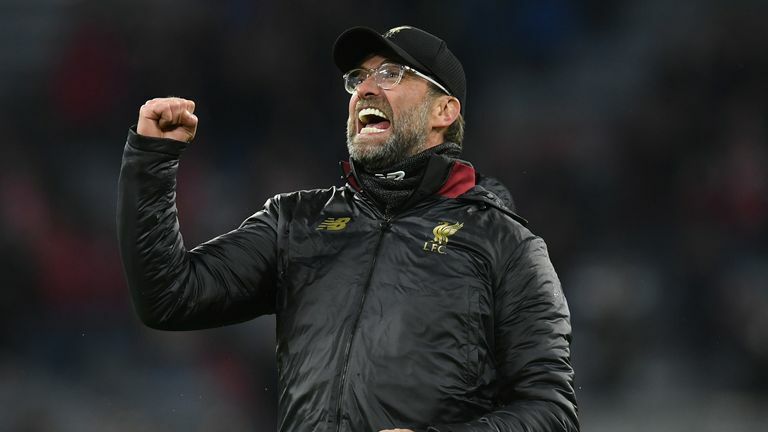 Jurgen Klopp's men have also been handed a plum tie in the Champions League quarter-finals, having been drawn to play Porto, who they beat 5-0 on aggregate en route to last season's final. 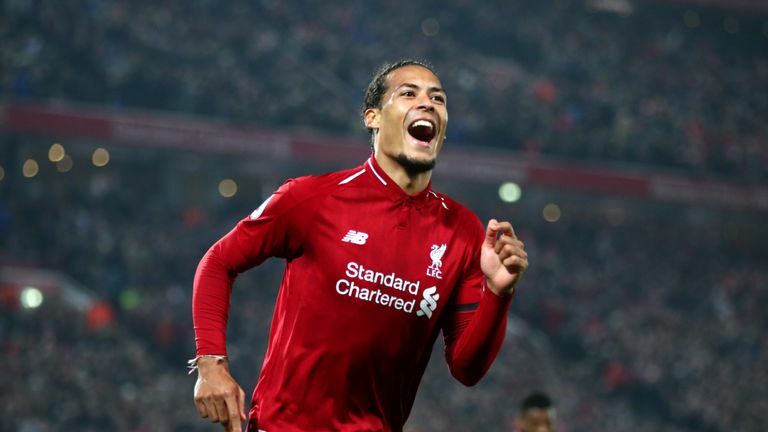 "They [Liverpool] can win the league and they can win the Champions League," Berger told Sky Sports News ahead of his Anfield appearance in Liverpool Legends' clash with Milan Glorie this weekend. "They are in a good spot in both competitions. "Porto is a very good draw for them. It's still going to be tough but I think the boys can do it. I think they are going to do it and they will be in the semi-final of the Champions League. "Obviously in the league they have to play every game as a cup final in order to be the champions at the end of the season. I think they need to win every single game. "I think they can easily win the league and they can win the Champions League too. I don't see why they can't win the double this season." 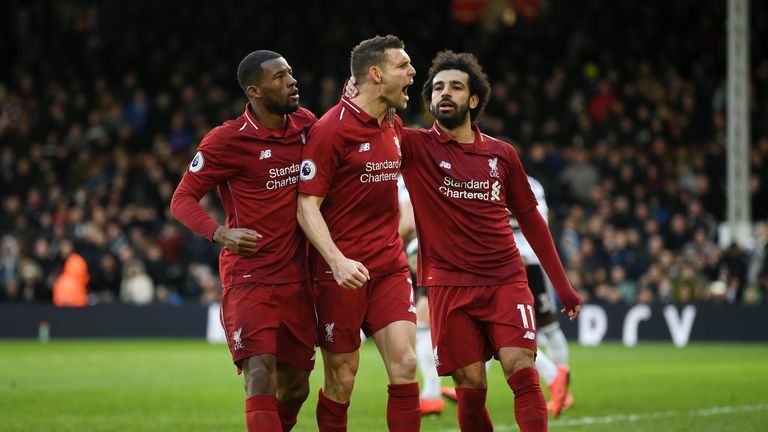 Berger believes Liverpool have strength in depth all over the pitch, but pinpointed free-scoring forward Sadio Mane's contribution as vital in helping Liverpool to challenge on two fronts this season. 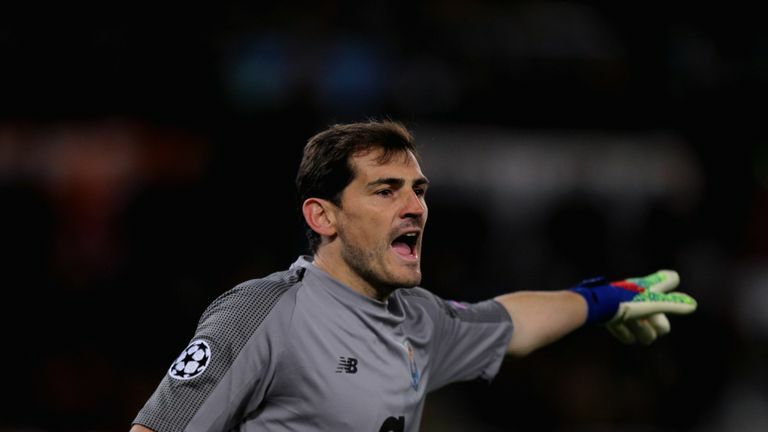 "We have a great goalkeeper and defensively they are not really conceding many goals," Berger said. "Going forward, they have (Mohamed) Salah and (Roberto) Firmino, and they are [also] really solid in the middle. "The balance is really good but it's all about scoring goals and Mane has been on fire in the last few games. "It's great that if Salah is not scoring as much as he did last season, there are other players that can score - and that's exactly what the boys need to do."